If you're heading to Ohio from out of state to do some hunting, you'll need to get a hunting license. Ohio has a variety of licenses plus special permits for hunting deer, wild turkey, wild boar, waterfowl, and small game. Each category has its own season and requirements. Learn more about how to get an Ohio hunting license and the type you'll need. Who Needs a Hunting License? 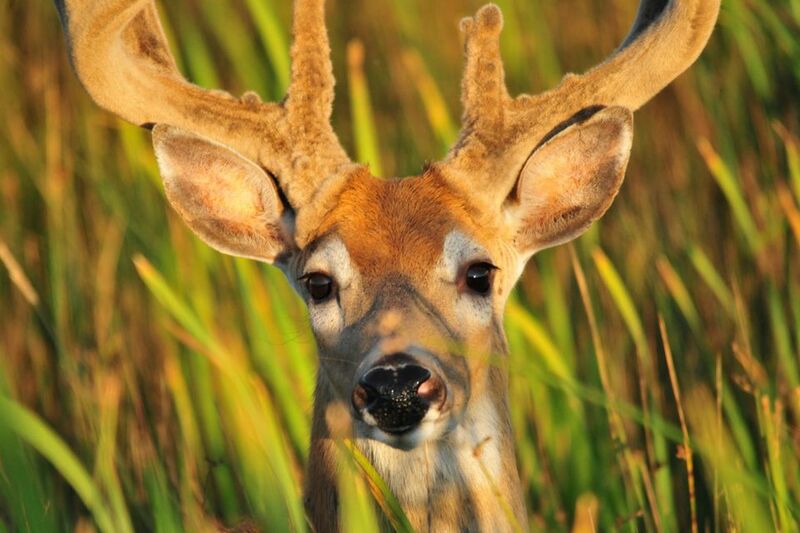 For complete information on Ohio hunting regulations, visit Ohio Division of Wildlife. Anyone applying for a resident Ohio hunting license must have lived in the state for the past six consecutive months. As of the 2018-2019 season, annual resident general hunting licenses are $19 for adults (age 18-65), $10 for youth (resident and nonresident, age 17 and younger), and $10 for seniors (age 66 and older and born on or after January 1, 1938). Licenses for those born on or before December 31, 1937, are free. Licenses are valid from March 1 until the last day of February. All sales final. No refunds. In addition to the general license, hunters need a special permit for the type of wildlife hunted (e.g., deer, waterfowl, wild turkey). Nonresident annual hunting licenses are $146.12 for adults and $10 for youth (17 and younger). In addition to the general license, hunters need a special permit for the type of wildlife hunted. A three-day tourist license is also available for $40.56 (not valid for deer, turkey, or furbearers). Ohio hunting licenses may be purchased online at Ohio Division of Wildlife if you have previously held an Ohio license or have evidence of successfully completing a hunter education course and are at least 21 years old. Alternately, you may purchase a license from authorized agents located in every county in Ohio. These license agents are listed at Ohio Division of Wildlife. You can also call 1-800-WILDLIFE (1-800-945-3543) to find an agent. Instructor-led courses are held throughout the year in all of Ohio's 88 counties. These are free and average 8 to 12 hours. Certified volunteer instructors and Ohio Division of Wildlife employees typically teach the course in a structured classroom environment. Home-study online courses are available for youth 17 and younger. The course takes about four hours. Once all quizzes are passed, an in-person final exam is required. There's a $15 fee for online study. Adults with previous knowledge of hunting and firearms can take a proficiency test online. There's a $15 fee for online study. The Ohio Department of Natural Resources advises persons with little knowledge or exposure to firearms or hunting to strongly consider taking this type of course. Courses are on the Ohio Division of Wildlife website.